When YOU moved out of your parents’ house, who did you turn to when you needed help? 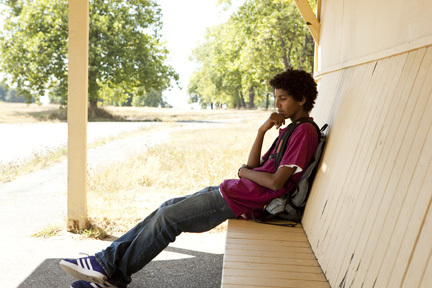 Youth in foster care have no one to turn to. Fostering Futures is a support network of caring individuals and organizations in Howard County who have come together to support youth who will be “aging out” of the foster care system. I read this article and found it very interesting, thought it might be something for you. The article is called Fostering Futures and is located at http://voicesforchildren.hocomojo.org/fostering-futures/.